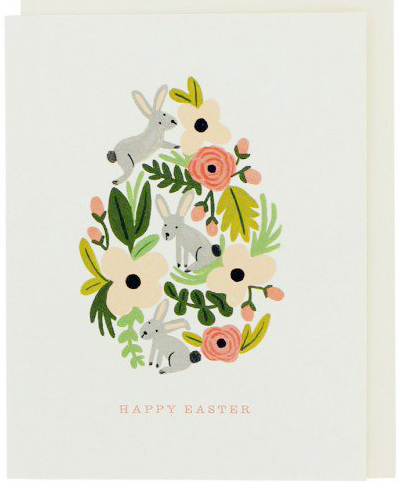 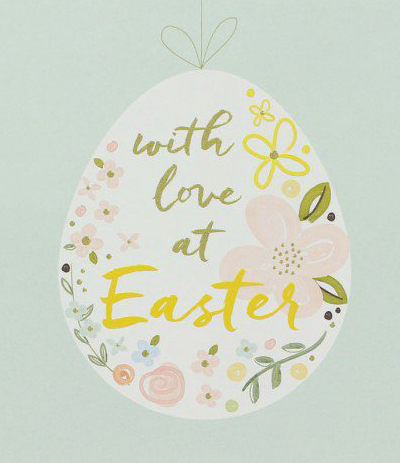 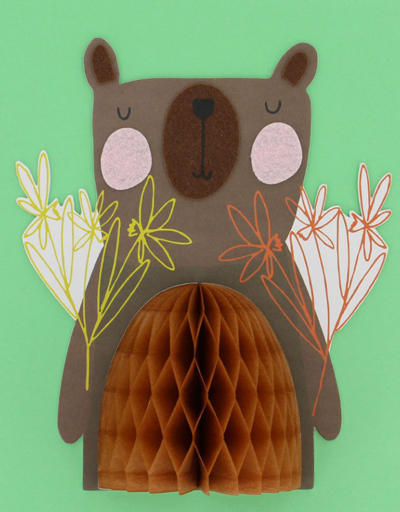 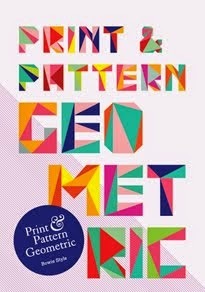 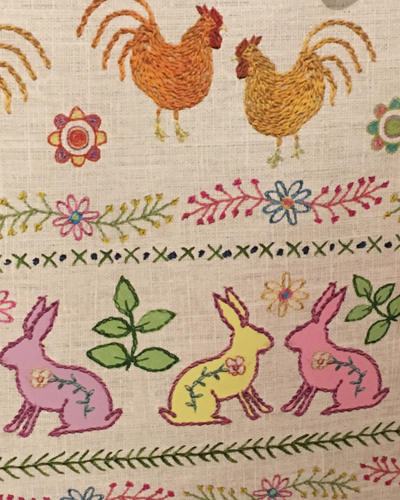 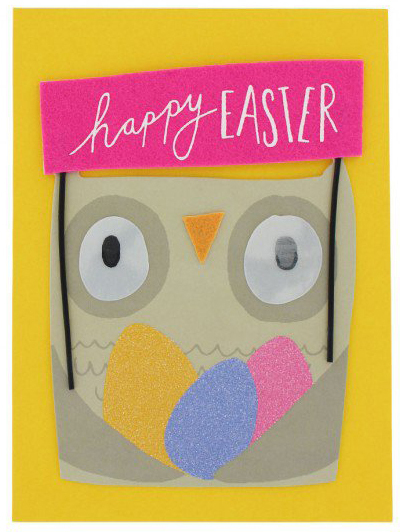 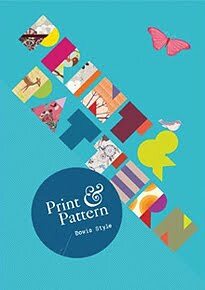 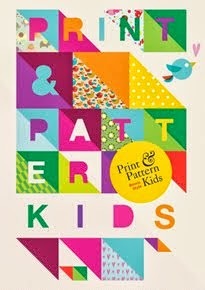 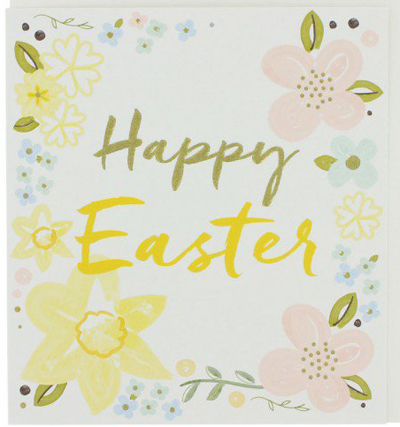 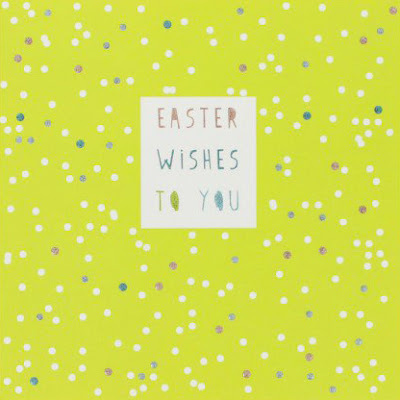 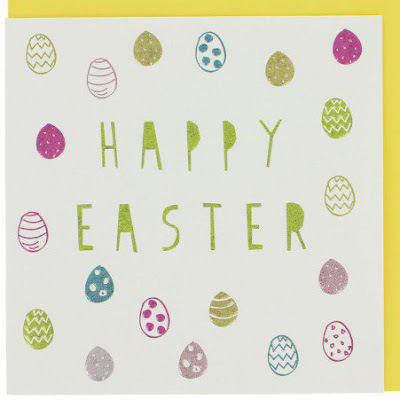 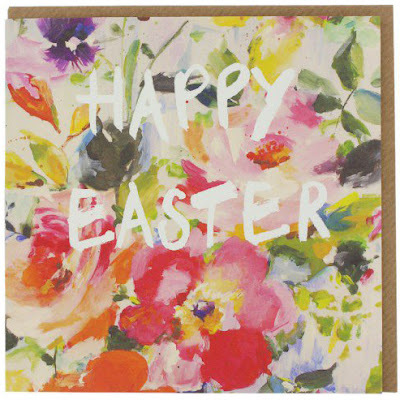 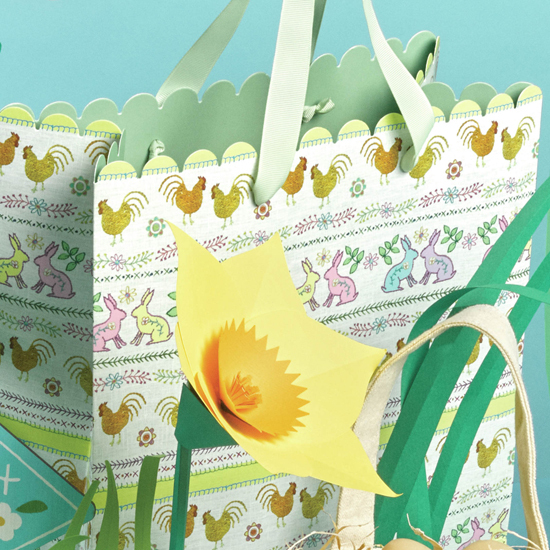 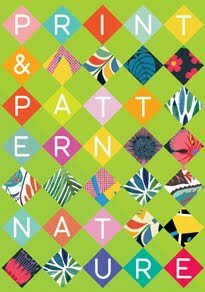 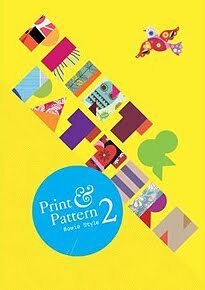 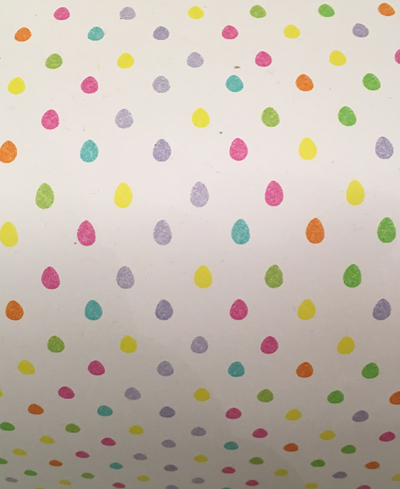 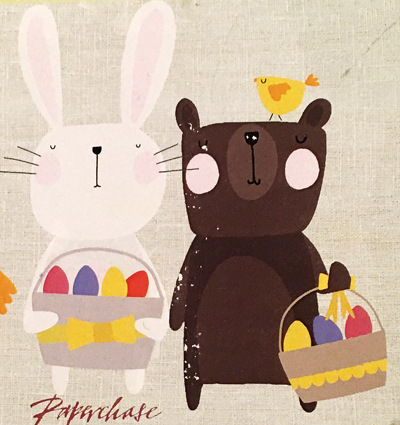 It is Easter week here on Print & Pattern and each day I'll be posting cards, wrap, decorations, and gifts. 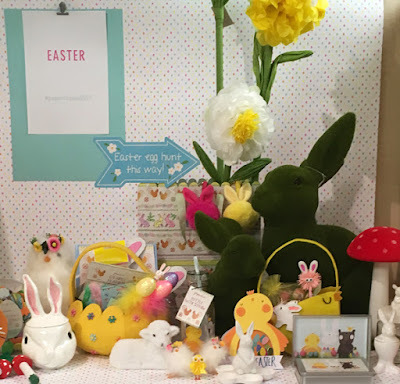 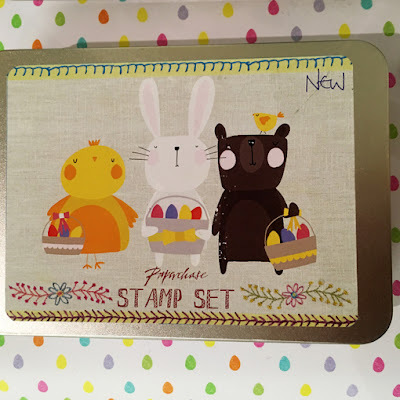 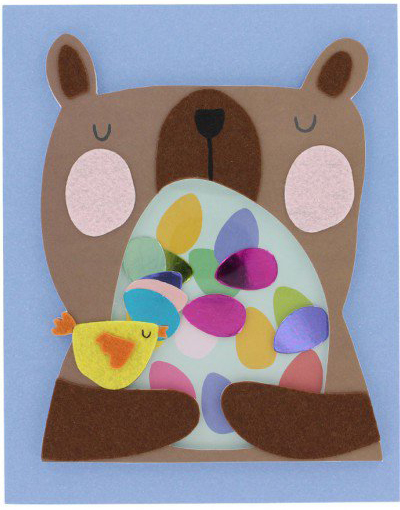 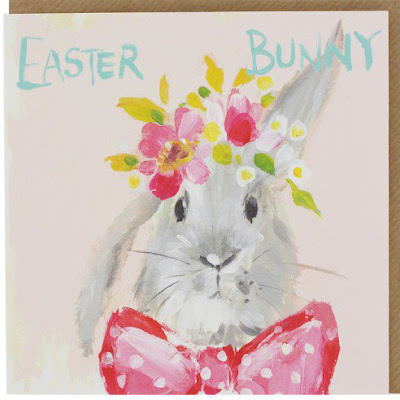 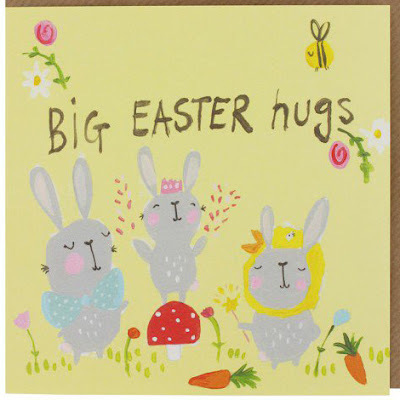 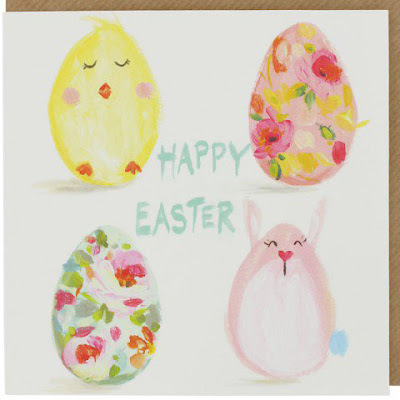 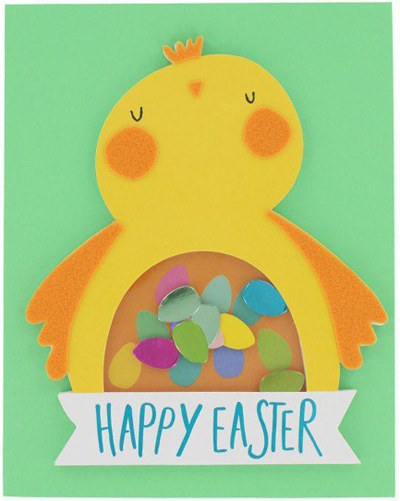 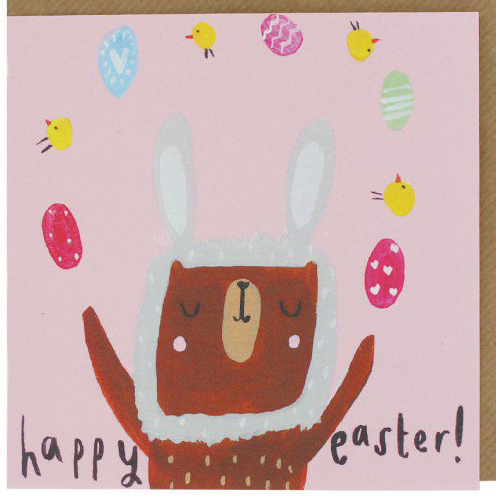 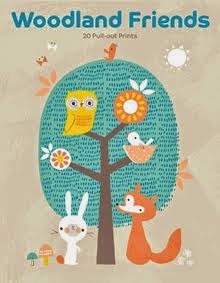 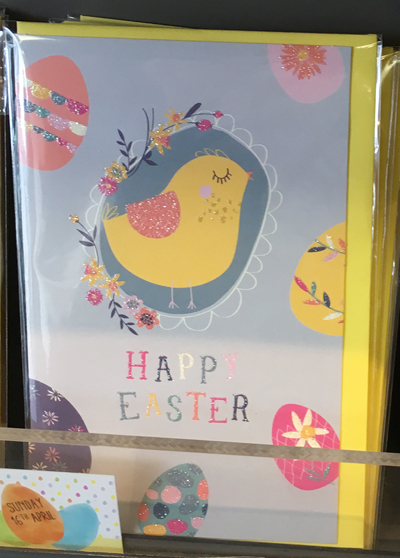 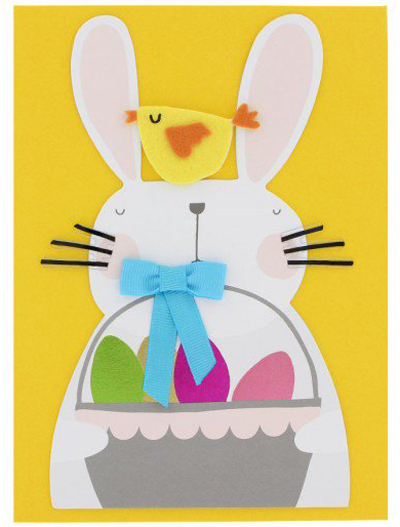 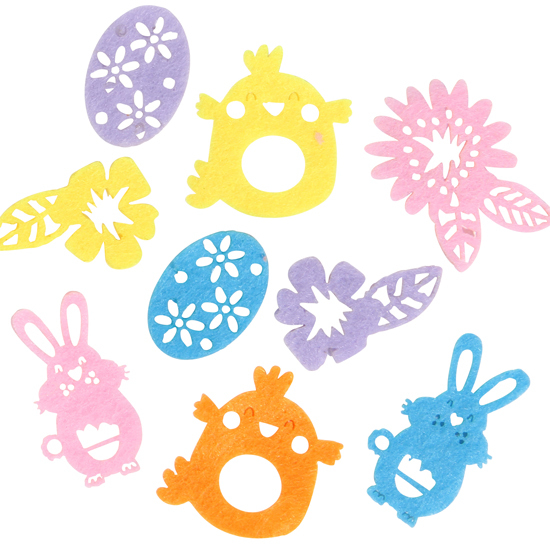 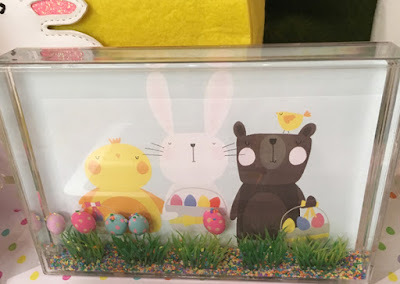 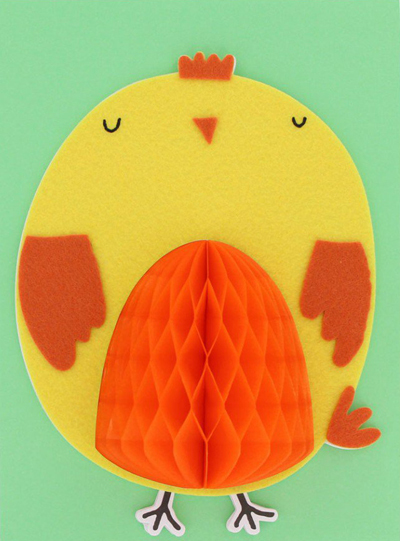 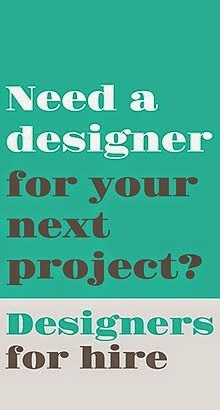 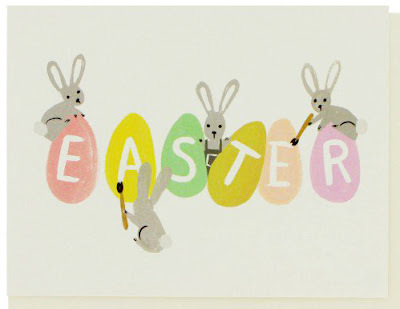 We start with Paperchase who have a large selection of designs to choose from with dozens of bunnies, chicks and eggs. 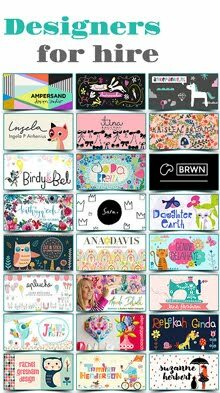 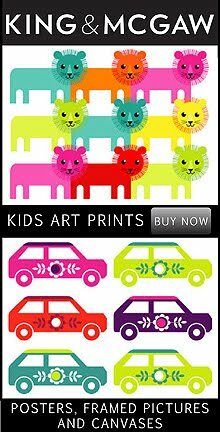 All design styles are available from the more sophisticated pretty floral above to cute characters especially for little ones. 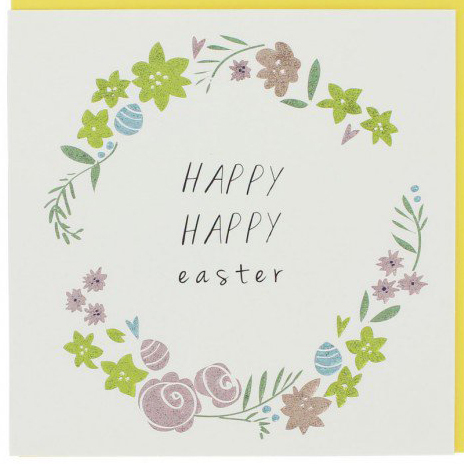 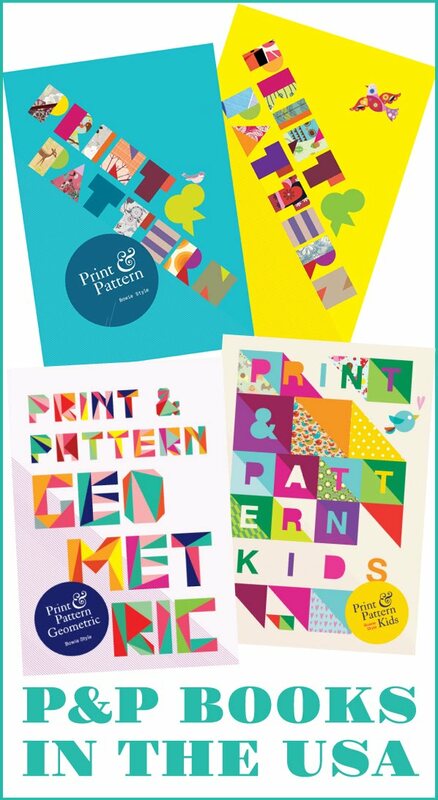 See the whole Paperchase range online here.